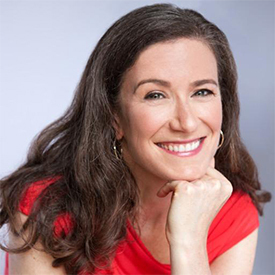 Amy Siskind is a national spokesperson, writer and expert on helping women and girls advance and succeed. 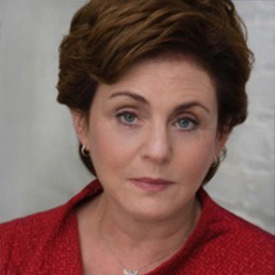 A highly successful Wall Street executive, she’s Co-founder and President of The New Agenda, a national organization working on issues including economic independence and advancement, gender representation and bias, sexual assault and domestic violence. Some of her television and radio appearances include: CNN, Fox News, CNBC, PBS, TheStreet.com, NPRand Marketplace Radio. A frequent source for national press, Siskind has been quoted in the Los Angeles Times, the Washington Post, the Wall Street Journal, the New York Times, POLITICO, U.S. News & World Report, RealClearPolitics, the Boston Globe and The Hill. 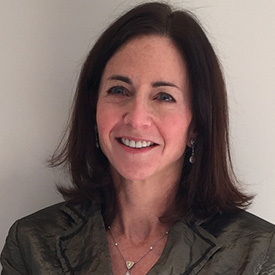 Deb Kemper is an experienced consultant and non-profit board member with cross-cultural leadership experience; she has lived and worked on three continents. Deb has provided leadership support to non-profit organizations in China and the United States. Deb recently directed the launch of Stone Soup Global Leadership, a YGL task force being incubated within JUCCCE. Stone Soup is focused on inspiring and enabling leaders who catalyze change. Prior to her non-profit focused work, Deb was a consultant with McKinsey & Company. Deb earned her MBA from the Amos Tuck School at Dartmouth College where she was named an Edward Tuck Scholar. She holds a Bachelor of Science degree in Civil Engineering from Cornell University where she graduated With Distinction and was a member of the Varsity Women’s Crew. She recently moved to Boston with her husband and two children. 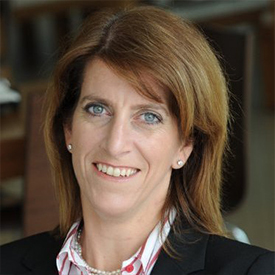 Heather Capell Bramble has over a decade of senior legal and executive management experience. 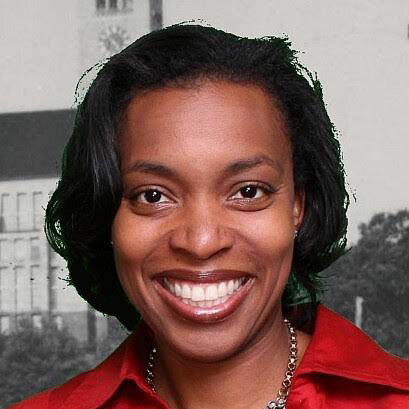 She is currently Chief Counsel to Commissioner Marietta Robinson of the U.S. Consumer Products Safety Commission. The CPSC is an independent federal regulatory agency formed in 1972, charged with protecting the public from unreasonable risks of injury or death from more than 15,000 consumer products that pose a fire, electrical, chemical, or mechanical hazard, or that can injure children. Heather recently joined the CPSC after spending four years at home with her young children. Prior to that, Heather was a partner at Dewey & LeBoeuf, LLP where her law practice focused on complex class actions, securities litigation and white- collar matters. 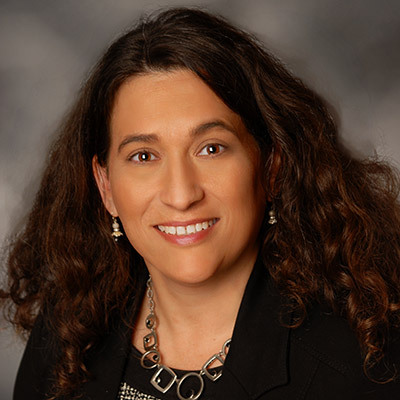 Before becoming a partner at Dewey, Heather worked as an associate with the same group at LeBoeuf, Lamb, Greene, and MacRae, LLP (Dewey’s predecessor firm) and Debevoise & Plimpton, LLP. Her clients included large corporations such as Global Crossing, Ltd., Shell Oil Company and Zurich Insurance Company, as well as individuals. Heather began her legal career in Washington, DC as a staff attorney in the Division of Enforcement at The U.S. Commodity Futures Trading Commission where she prosecuted commodities fraud and manipulation cases. After college but before law school, Heather spent three years working in New York City in the Office of Academic Affairs at The Hebrew University of Jerusalem, Rothberg School for International Students. Throughout her life and her career, Heather has been very involved in political, social and diversity issues. Her political work culminated in 2008, during Democratic primary elections, when Heather took a leave of absence from her law firm to work full time in various senior positions on the Hillary Clinton campaign.